No one can understand how happy I am to have purchased this coat! I have wanted a yellow coat for YEARS and today was the day. The first time I saw this coat was a few days ago on eBay. It was £115 and I was prepared to buy it right that second, but I didn’t. I simmered down for a while and sent it to a friend to get a 2nd opinion on it (even if I knew deep down that I was going to get it regardless of her response) she said that she wasn’t too keen on it but she could see it on me. Next thing, I emailed the eBay seller and asked her if she could hold the coat, as she was only selling 1. She responded positively to my request and I was so grateful! 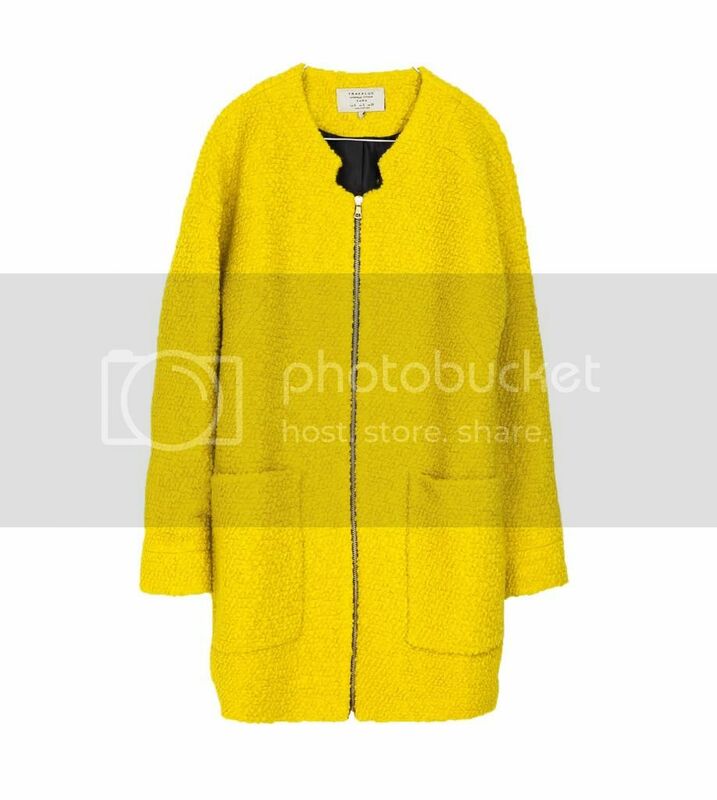 Little did I know that Zara still had this ray of sunshine in stock for it’s original £70!! Once I became aware of this news, I ran to my nearest Zara, I tried it on and it fit like a glove. Who doesn’t love impulse buying now and again? !